Aiseesoft Total Video Converter works well in converting any video/audio to popular video and audio formats, even 4K videos. 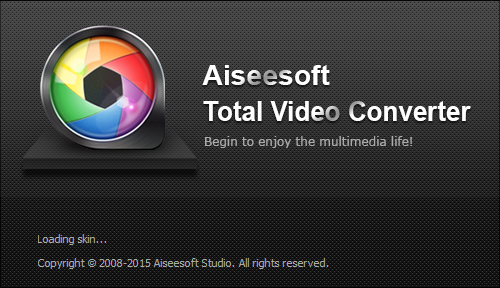 Aiseesoft strong editing function allows you to make the output video perfect on your own way. 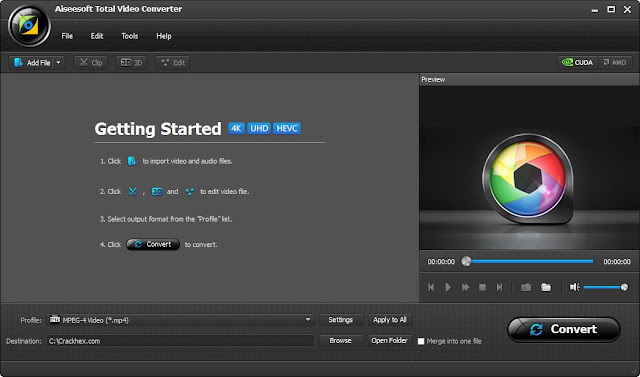 You can also enhance the video quality and rotate video to the right angle with the new-added functions. Besides, it supports iPhone 6s/6s Plus/6/6 Plus/5s/5c, and other new released portable devices.